Fire Red 2015 GMC Sierra 2500HD SLE 4WD 6-Speed Automatic Vortec 6.0L V8 SFI Flex Fuel VVT 6-Speed Automatic, 4WD, Black Cloth. 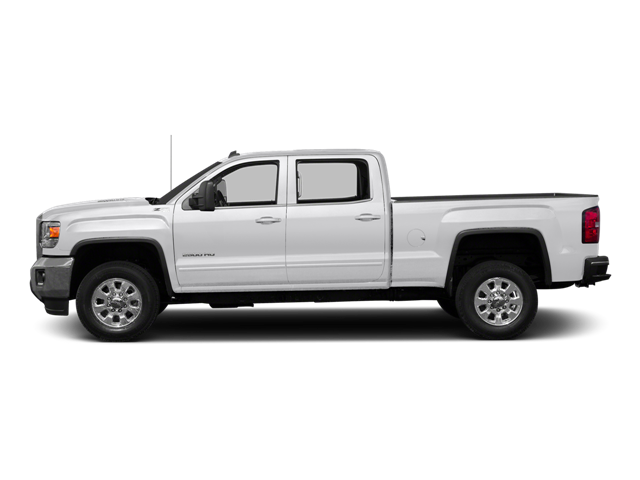 Hello, I would like more information about the 2015 GMC Sierra 2500HD, stock# CD589152. Hello, I would like to see more pictures of the 2015 GMC Sierra 2500HD, stock# CD589152.